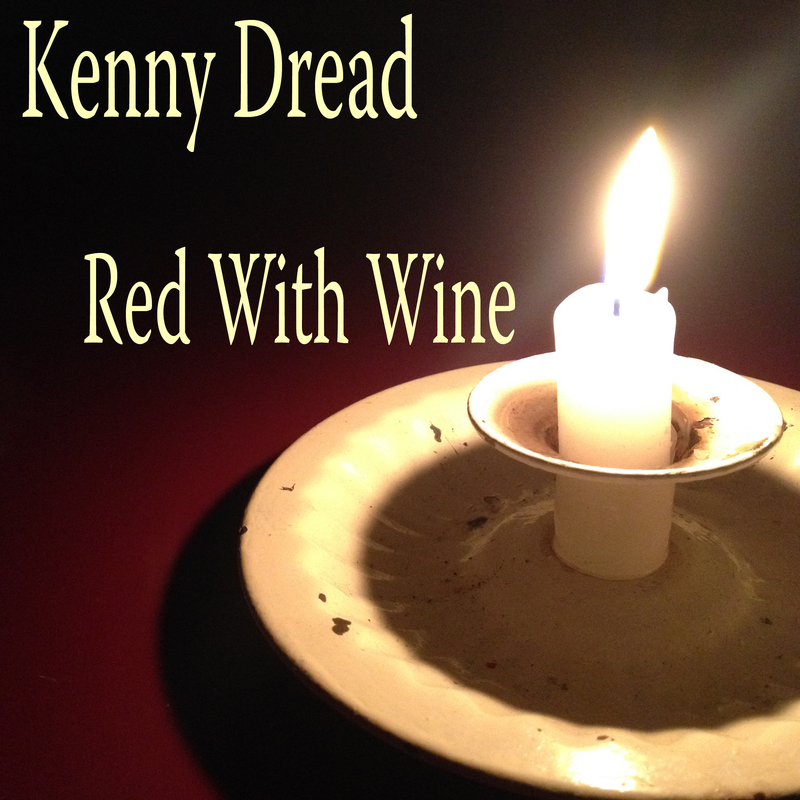 Produced by Kenny Dread. Recorded in West Cork and Chicago. Recorded by Joe Ferguson and Kenny Dread. Does anyone remember the story of Tolliver and Jobby Skrew?